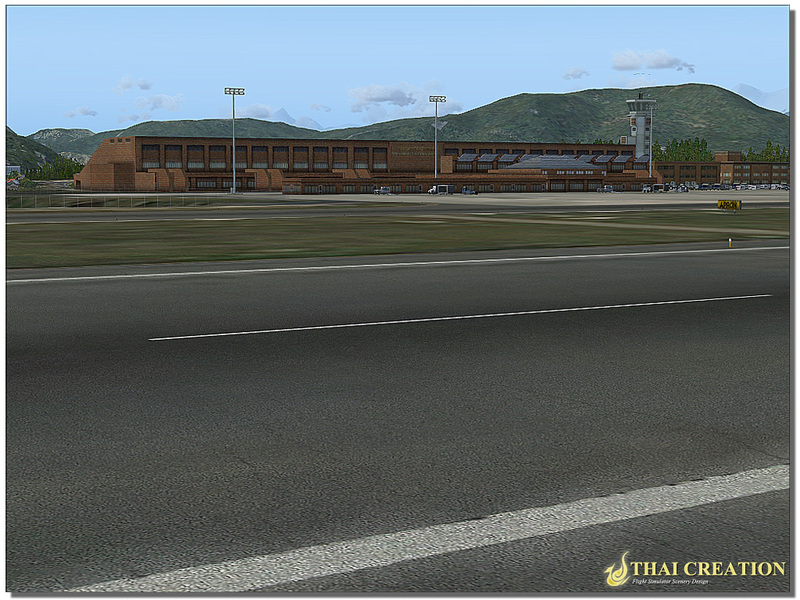 If you previously purchased THAI CREATION - NAMASTE NEPAL: TRIBHUVAN INTL AIRPORT FS2004 at simMarket, you are entitled to the special upgrade price of EUR 6.00 only. NOTE: The special upgrade price will be awarded automatically, therefore you must be logged into your same account used to purchase the previous version! If in doubt contact simMarket support first! NO REFUNDS GIVEN! 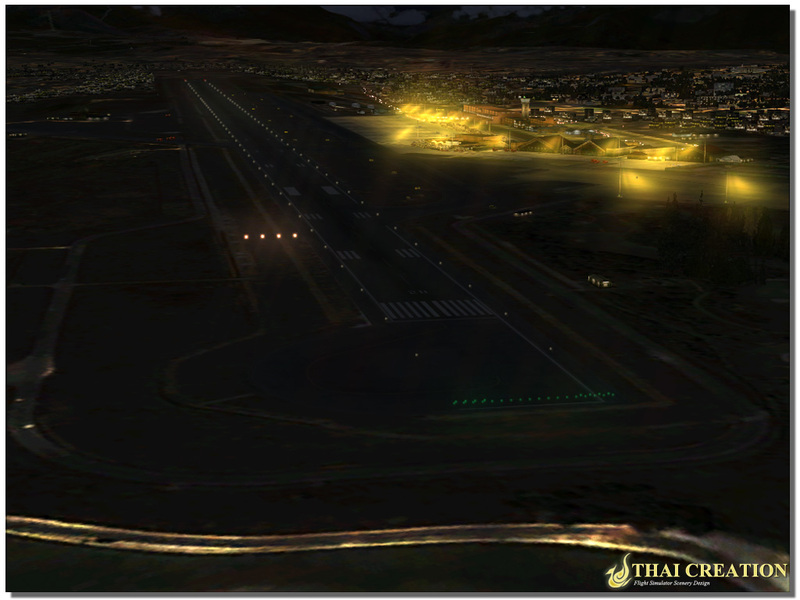 Tribhuvan International Airport (IATA: KTM : ICAO: VNKT) is an international airport situated in Kathmandu, Nepal. 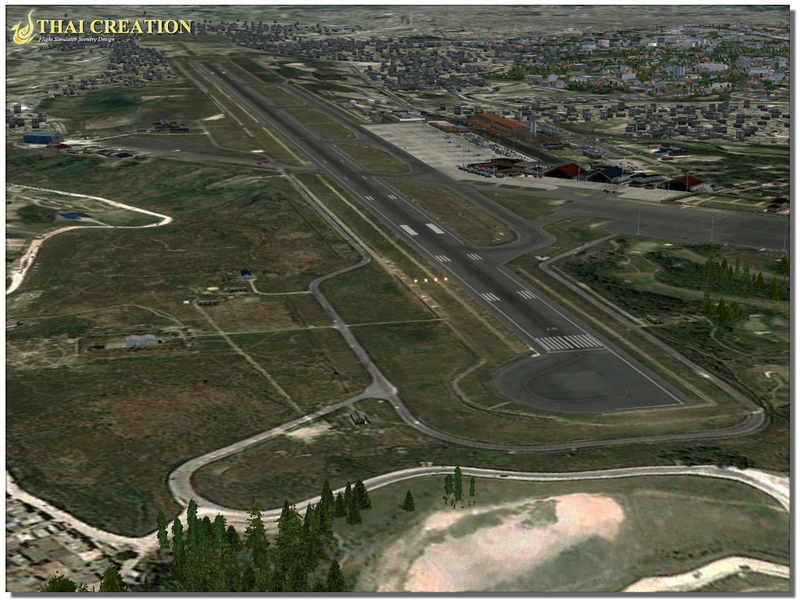 It is the sole international airport in Nepal and has one domestic terminal and one international. This is one of the World's most dangerous airports known for its challenging approach. 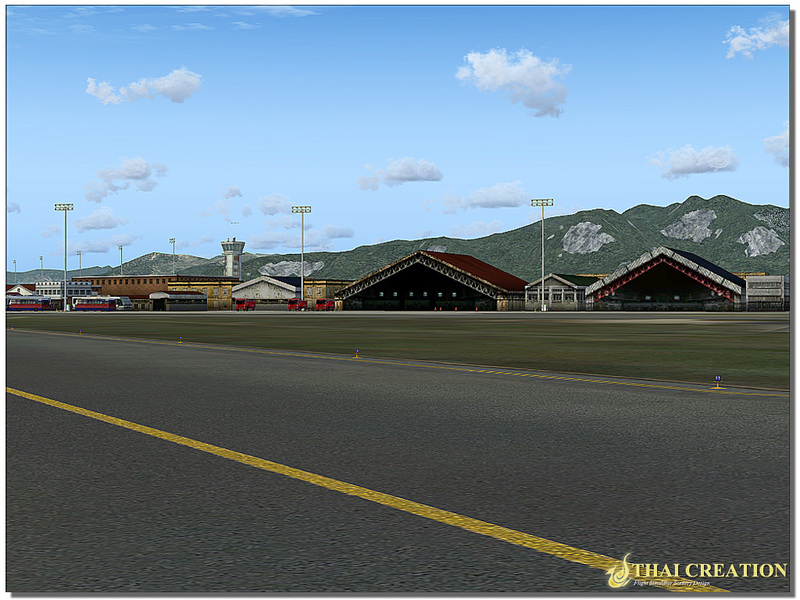 Located just right by 'The Roof of the World", the airport is surrounded by a mountainous terrain which makes it very tricky for the pilot to make an approach. 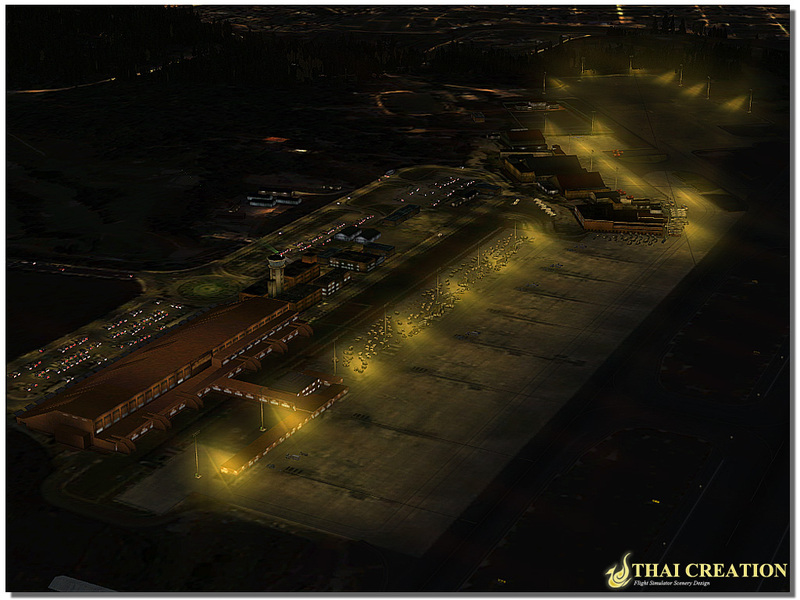 Extremely detailed taxiways and runways, Custom made lines, taxiway and taxi lights. 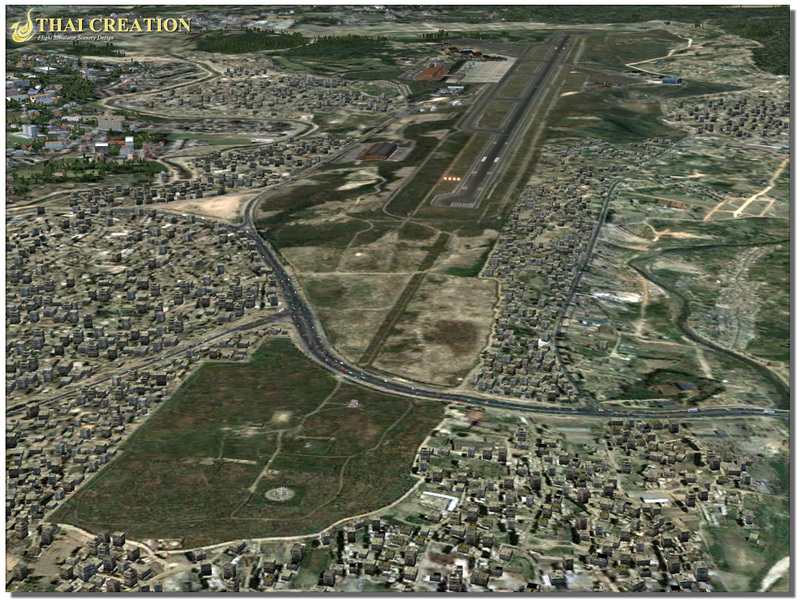 Definitely worth the price if you are looking for major airport with very interesting approach. Very good script for a fairly low price. Interesting enough mountain setting, support for AES, for quite a large coverage area around the airport, a lot of attention to detail in the airport.  This script is required to buy those who love flying and Asia. 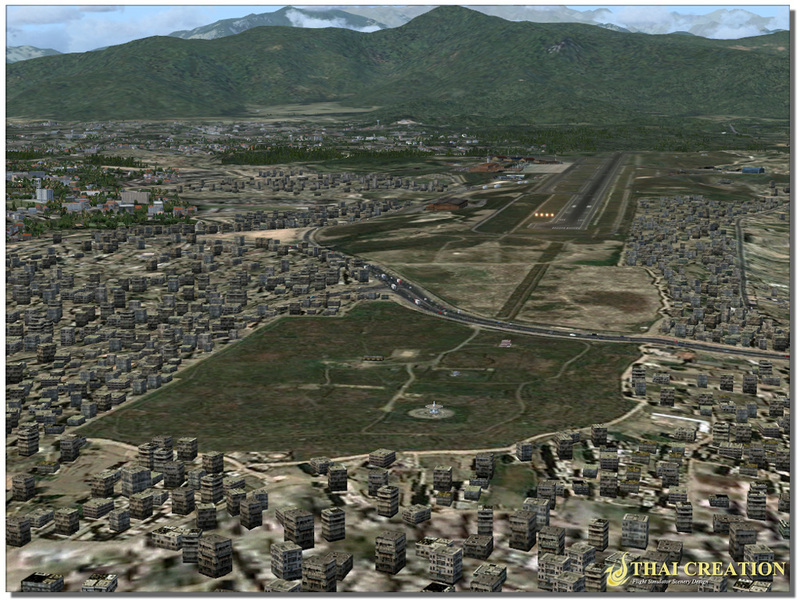 Installed this scenery yesterday, as I have been wanting to explore Nepal with the Aerosoft Twin Otter Extended. 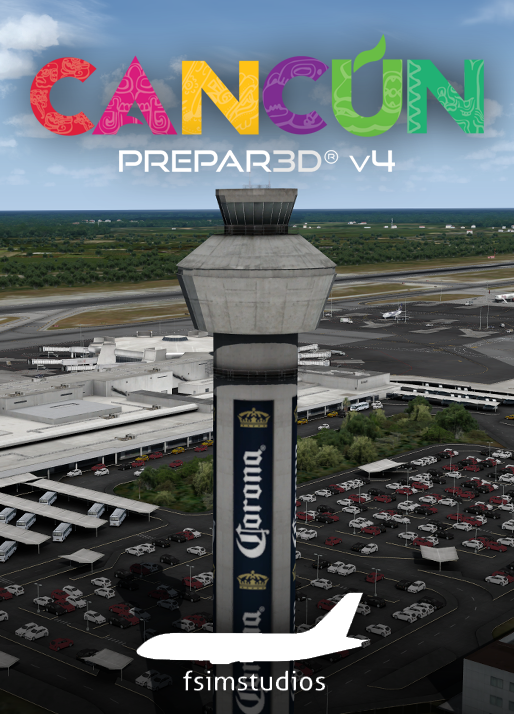 For the price of VNKT scenery, and the nice details it includes, this is a real bargain. 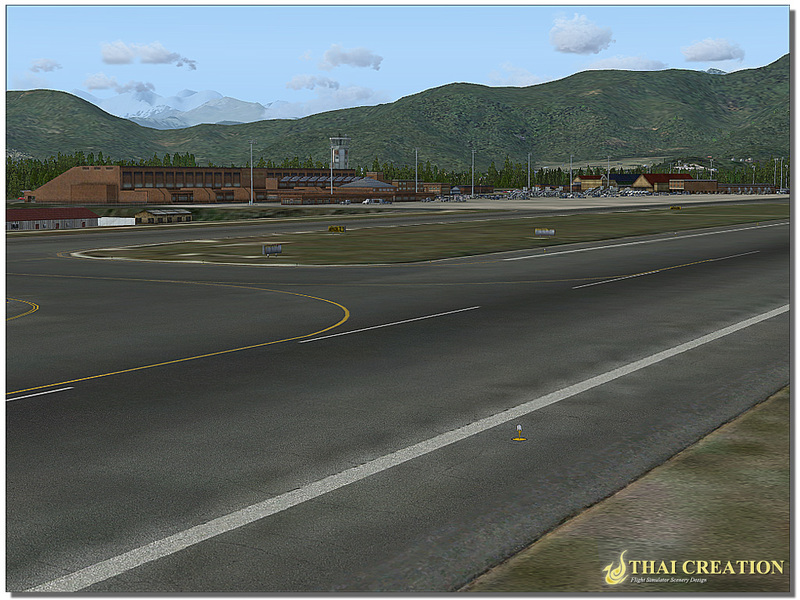 Thai Creation did an excellent job on this scenery as well as the Paro scenery. 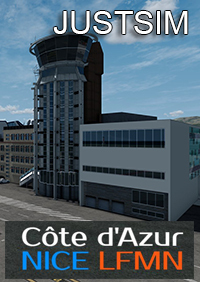 With FSX sliders nearly maxed out, the exception of AI traffic (30% aircraft/no road or boat traffic), I get solid 30 FPS using the Twotter with this scenery. 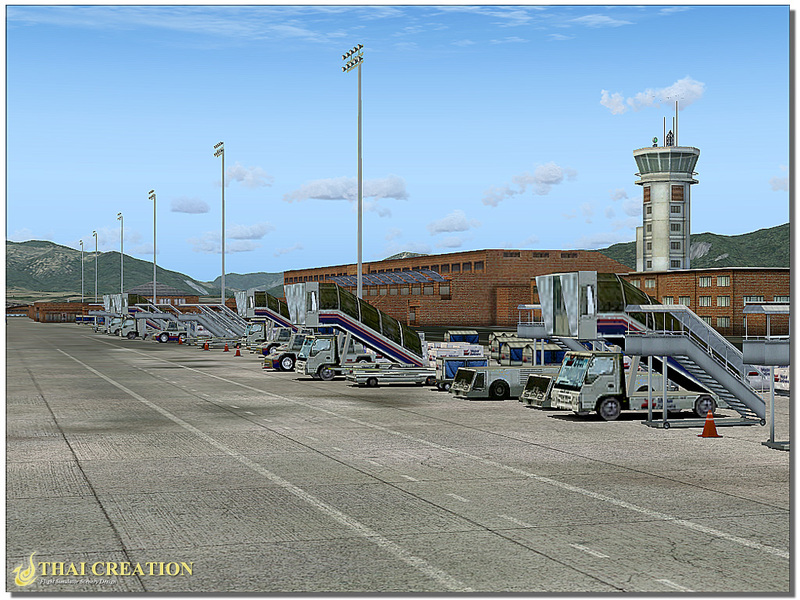 Makes it more of a joy to make the challenging flights from VNKT to Aerosoft's Lukla airport and vice versa. 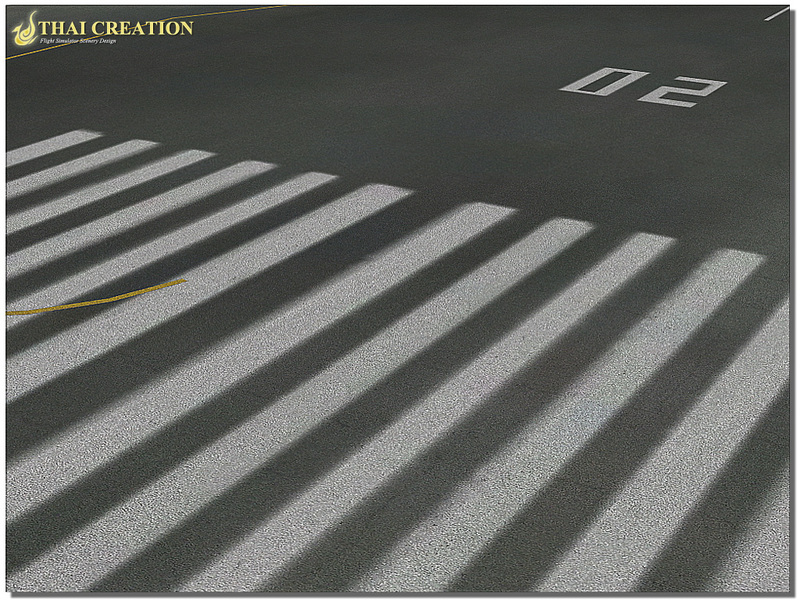 I use Opus weather engine for more accurate weather depiction....what a great combination! 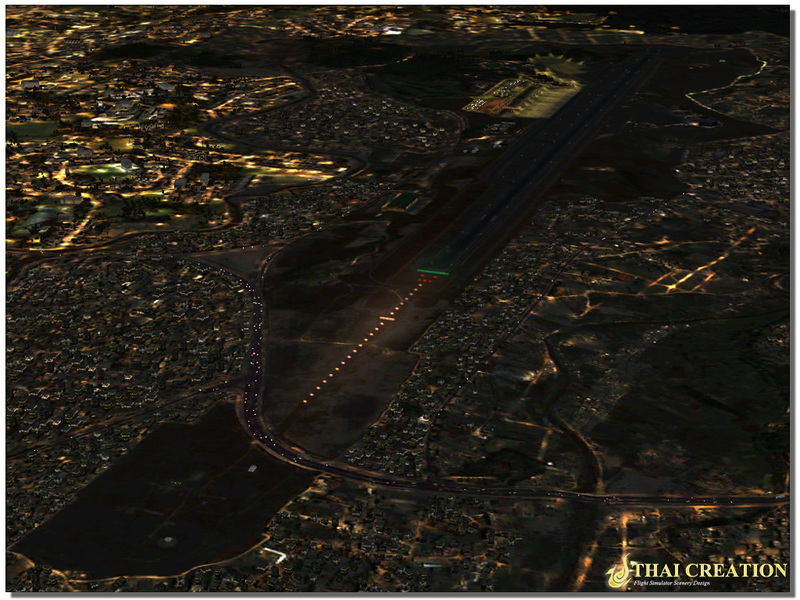 Frankly I am surprised more people haven't written more positive reviews about Thai Creation's masterpiece. Just got this scenery and I like it very much. 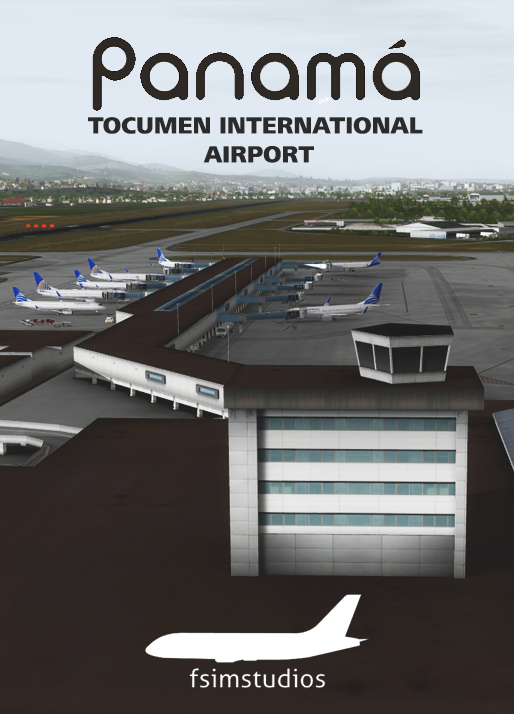 Airport taxiways, runway and buildings are all modeled in good quality, good amount of surrounding areas covered with custom 3D buildings and photoscenery blends very well with default scenery around it. 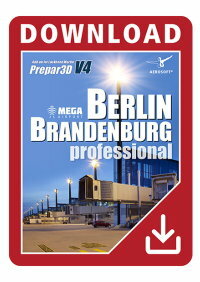 Definitely worth the price if you are looking for major airport with very interesting approach. 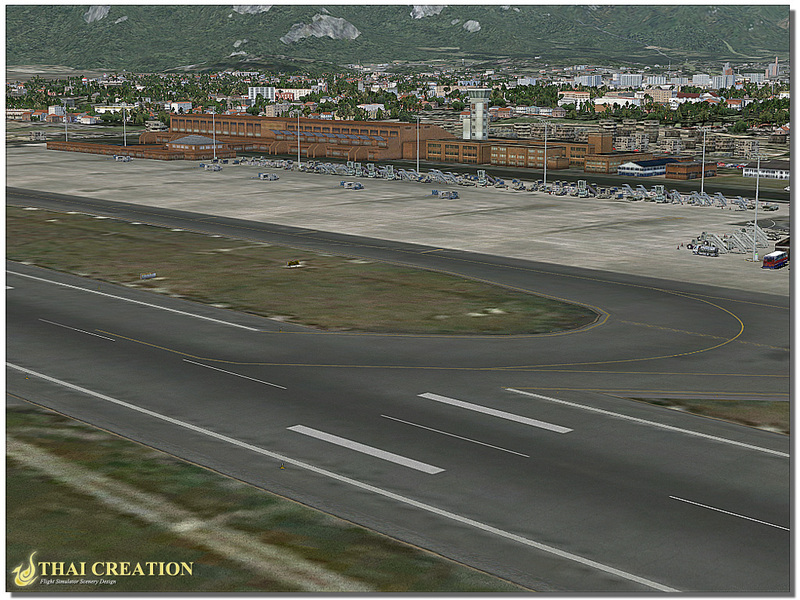 Definitely worth the price if you are looking for major airport with very interesting approach. Very good script for a fairly low price. ting enough mountain setting, support for AES, for quite a large coverage area around the airport, a lot of attention to detail in the airport. 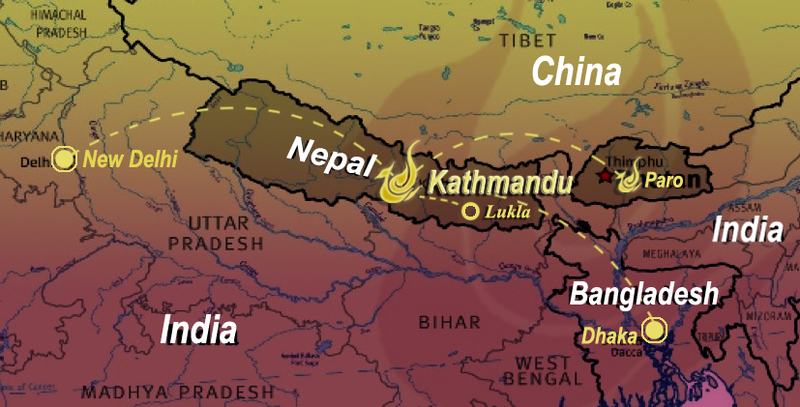 This script is required to buy those who love flying and Asia. at a great combination! 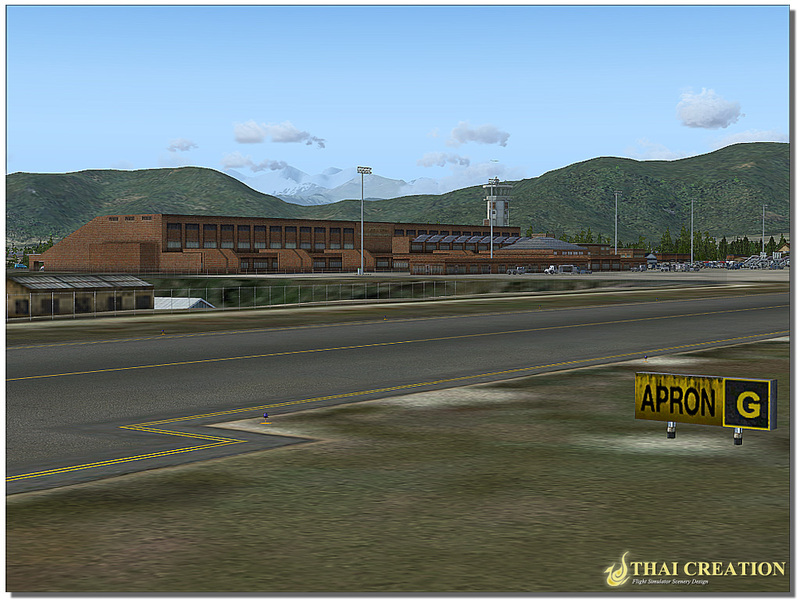 Frankly I am surprised more people haven't written more positive reviews about Thai Creation's masterpiece.